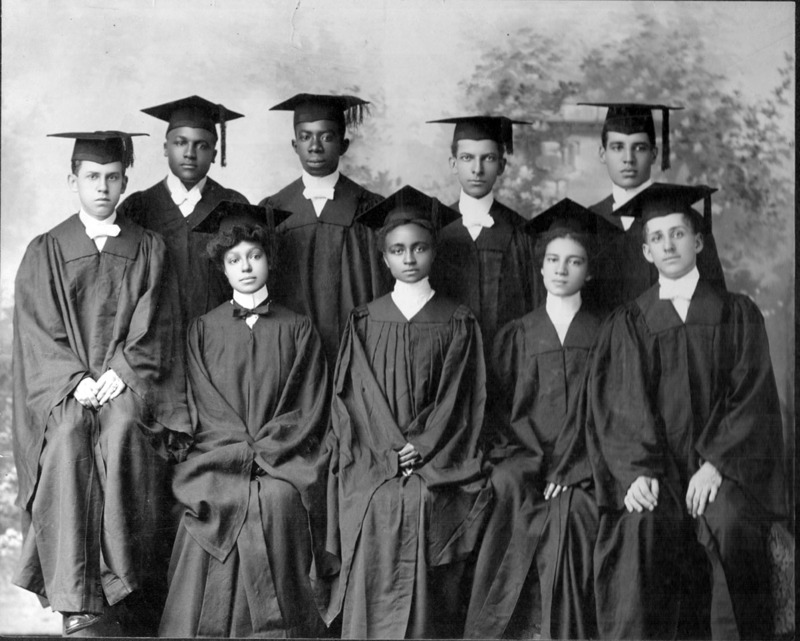 Students at Atlanta University, circa 1900s. As seen in Stanley Nelson’s TELL THEM WE ARE RISING: THE STORY OF BLACK COLLEGES AND UNIVERSITIES debuting on PBS. Photo courtesy Atlanta University Center. As Black History Month draws to a close, what better day than Presidents’ Day 2018 to shine a light on African-Americans who’ve defied cultural, economic, sexist and, most especially, racist roadblocks in pursuit of higher education. Tonight, Monday, February 19, 2018, HBO and PBS roll out three thought-provoking documentaries that examine the vagaries of higher education in the African-American community. I urge you to catch the films tonight beginning at 8:00 p.m. ET/PT, on HBO, and ending at 11:59 p.m. ET, on PBS (or during repeat screenings, on affiliate portals and DVD/Blu-ray, or via streaming as indicated individually below). Despite its 35-minute running time, Traffic Stop packs a wallop. Peabody Award-winning producer/directors Kate Davis and David Heilbroner turned their cameras on African-American teacher Breaion King. TRAFFIC STOP recalls how school teacher Breaion King suffered horrific treatment at the hands of a racist traffic cop in Austin, Texas. Photo: Tom Bergmann. Courtesy HBO. Brief vignettes capture the vibrant 26-year-old in her Austin, Texas, classroom enthusiastically sparring with her young math students (“I want them to think for themselves!”) and, off the clock, during her modern dance classes and while pursuing her other creative endeavors (singing and modeling). She’s a charmer who relishes the fact that she’s the first in her single parent family to graduate from college, earn a Masters’ Degree and buy her own home. She hopes to go on for her Doctorate; but sadly, the hard-won education credentials and modeling photos that once gave her a positive presence on the Web are now overshadowed by her mug shot. Ms. King was pulled over for speeding on June 15, 2015. Footage from her encounter with white police officer Bryan Richter was recorded on his dashcam and plays out in this film. As her pleas for a simple traffic ticket are ignored and her horrifying physical abuse at the hands of Officer Richter unfolds, you may, as I did, be unable to stifle your own vocal outcry. The 100-pound, highly educated young teacher was brutally thrown to the pavement and hogtied by the over-sized white, male cop. 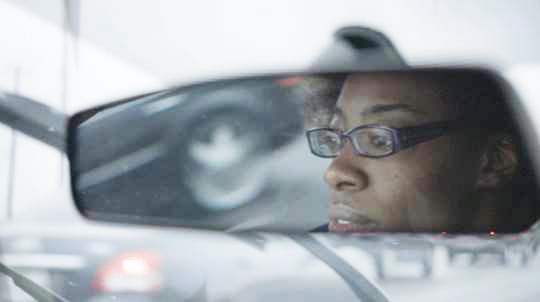 Currently nominated for an Academy Award® in the Best Documentary Short Subject category, Traffic Stop vividly documents the shameful, ongoing legacy of racism and, also in Ms. King’s case, sexism that African-Americans continue to face. The opportunities and respect due this dedicated, articulate educator, so proud of her higher education credentials and artistic talent, were nullified in an instant by a racist cop who couldn’t see past the color of her skin. 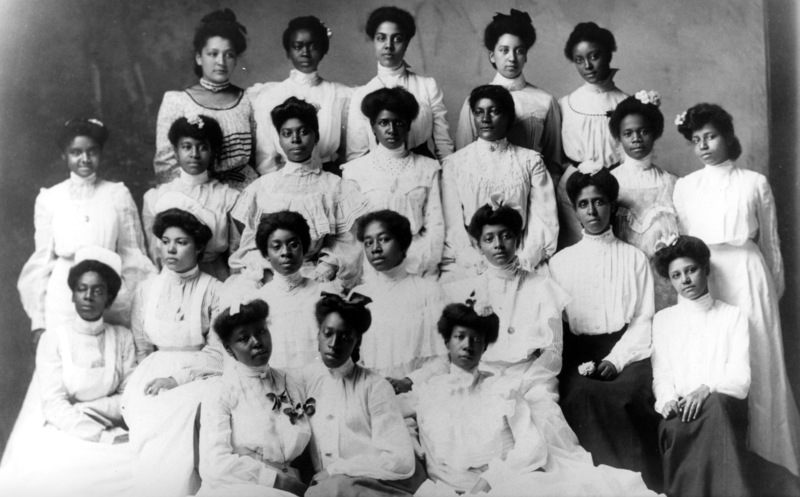 A Spelman College class, circa 1898. From TELL THEM WE ARE RISING: THE STORY OF BLACK COLLEGES AND UNIVERSITIES. Photo courtesy Spelman College. In counterpoint to Traffic Stop, the feature-length documentary Tell Them We Are Rising: The Story of Black Colleges and Universities traces the history of racial empowerment through education. In Tell Them We Are Rising, filmmaker Stanley Nelson (A Place of Our Own, Freedom Summer, The Murder of Emmett Till ) traces the impact of education, or lack of it, on the lives of African-Americans, from slavery through post-Civil and WWI and WWII America. Strong focus is on the roots and evolution of black colleges and universities as seedbeds for Civil Rights activism. Striking vintage photos and film footage and reflections from period letters (unfortunately undated), newspaper clippings and articulate historians and elderly college graduates are assets. 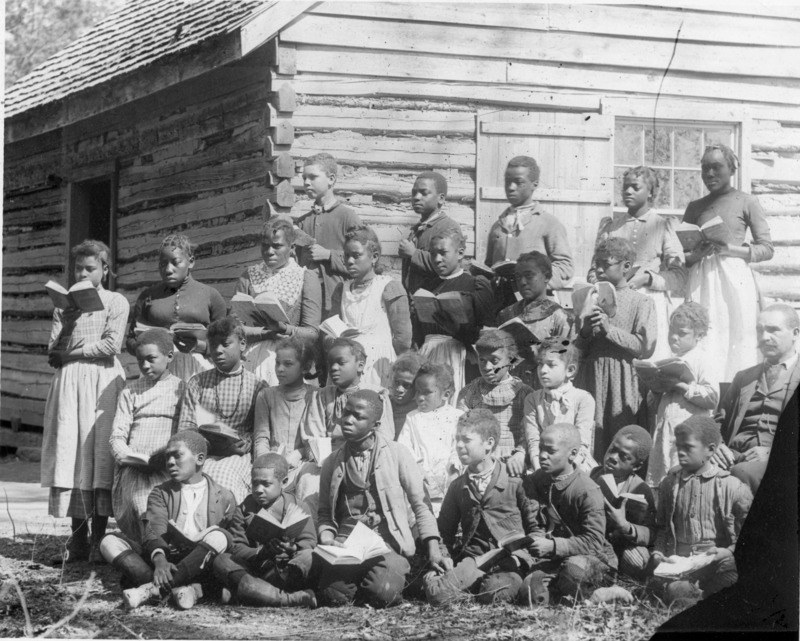 A group of freed slaves with books, from TELL THEM WE ARE RISING: THE STORY OF BLACK COLLEGES AND UNIVERSITIES. Photo courtesy Cook Collection/The Valentine. Chicago teenager Robert Henderson’s determination to graduate from high school and college despite the roadblocks that threaten to derail him is a journey worth sharing in ALL THE DIFFERENCE. Photo courtesy Tod Lending. “It isn’t how you start, it’s how you finish,” says Robert Henderson, one of two African-American teenage boys whose hard-won journey from the South Side of Chicago through high school graduation and four years of college drive the five-year timeline in All the Difference. All the Difference originally debuted on the PBS series POV in September 2016. This entry was posted in Cable, Film, TV and tagged African-American Studies, All the Difference, Breaion King, Criminal Justice, David Heilbroner, Education, HBCU Rising, HBO, Independent Lens, Kate Davis, POV, Racism, Stanley Nelson, Tell Them We Are Rising, Tod Lending, Traffic Stop. Bookmark the permalink.